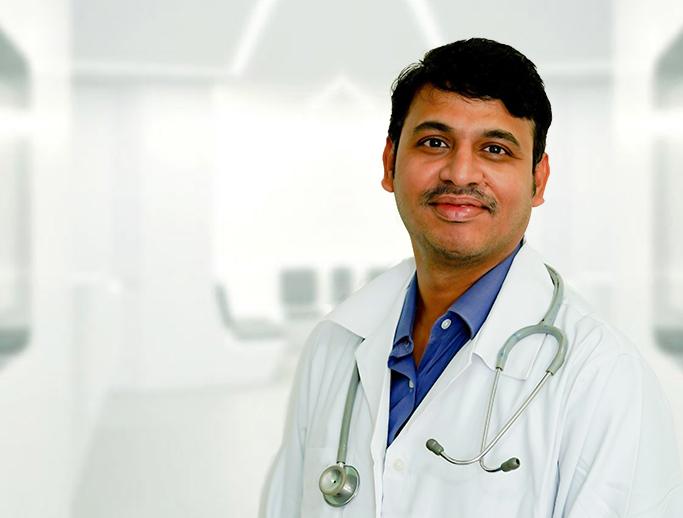 The Department of ENT in Holistic Hospital is committed to providing specialized treatments and excellent comprehensive care to our patients. The Department of ENT is well equipped with State of the ART lab facilities and Experienced Clinical Team. 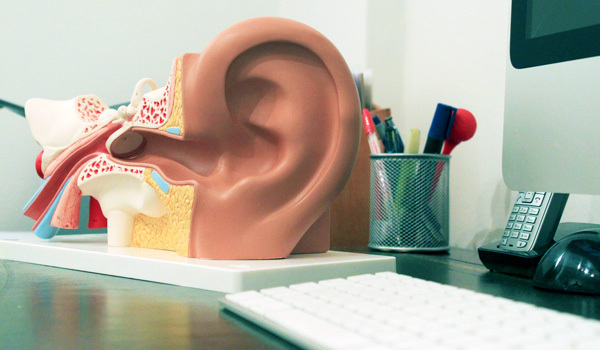 Otolaryngologists are physicians trained in the medical and surgical management and treatment of patients with diseases and disorders of the ear, nose, throat (ENT), and related structures of the head and neck. Otorhinolaryngology (Otolaryngology) is the area of medicine that deals with disorders and conditions of the ear, nose, and throat (ENT) region, and related areas of the head and neck. 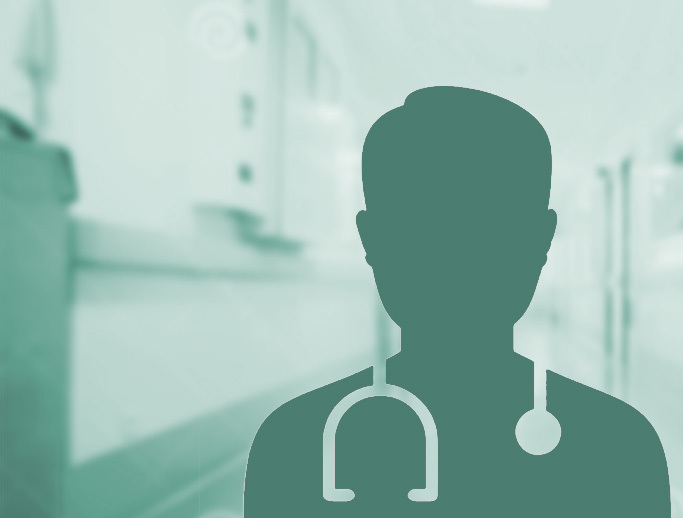 Doctors who specialize in this area are called otorhinolaryngologists, otolaryngologists, ENT doctors, ENT surgeons, or head and neck surgeons. Patients seek treatment from an otorhinolaryngologist for diseases of the ear, nose, or throat and for the management of cancers of the head and neck. 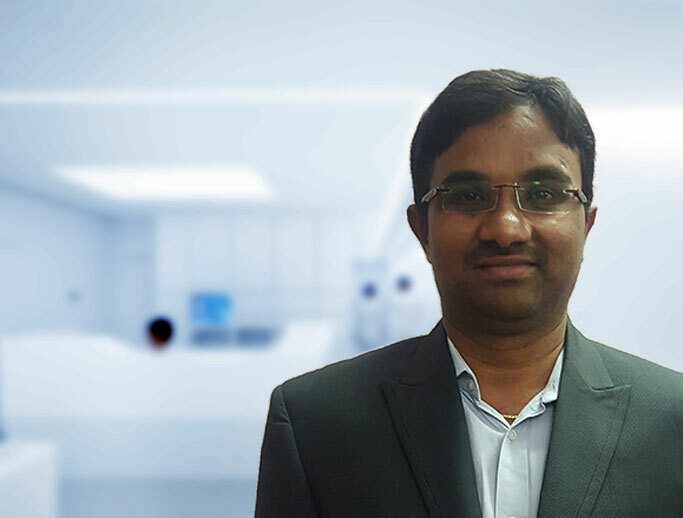 Dr. R Ramesh is an ENT consultant and surgeon with 3 years of experience in ENT surgery and 10 years of experience as Civil Assistant surgeon in Govt.